As a South Florida business owner, you know how important it is to have a reliable HVAC system in place. Not only does AC create indoor comfort that retains customers and employees; it also helps preserve the proper functioning of expensive, heat-sensitive equipment. When you begin to experience HVAC troubles, you can count on Air Conditioning Excellence, Inc. to provide the best Trane commercial AC repair Fort Lauderdale FL. We have extensive experience in the field, having been in business for over 30 years. Our technicians know how to diagnose issues quickly and get your Trane unit up-and-running in no-time. 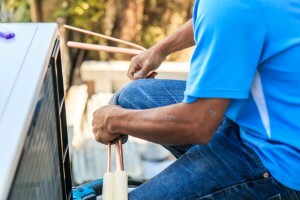 If you’re still deciding whether you should pick up the phone to request Trane commercial AC repair Fort Lauderdale, here’s some useful information regarding some of the most common HVAC issues business owners face. When your air conditioning unit is low on refrigerant, it may not immediately produce worrying signs, but it nevertheless is an important indication that warrants the attention of an air conditioning specialist. That’s because one of the few possible explanations of low refrigerant is a leak in your unit. If your AC is leaking, the whole system can eventually stop working, since it’s the refrigerant that allows the equipment to cool your place of business. Don’t hesitate to call our Trane commercial AC repair Fort Lauderdale techs to help you out. They’ll quickly identify the leak, fix it, and charge your AC back up with refrigerant. 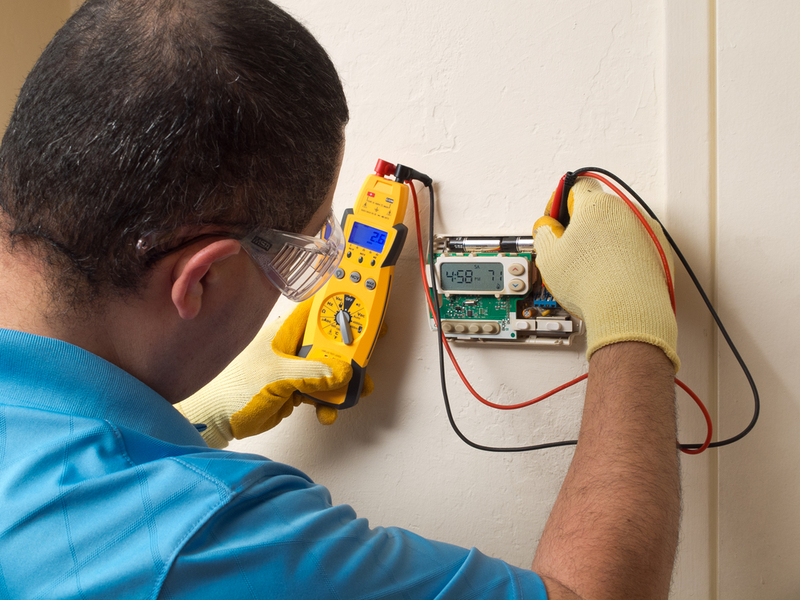 If your indoor space just won’t seem to cool-even when your air conditioner is switched on–you may have an electrical issue on your hands. The wiring and other electrical components are likely damaged–potentially due to the constant switching on and off of a unit that’s too big for your place of work. Don’t worry–we know how to handle these situations to reduce the amount of time you’re without adequate air conditioning. Call us at any time (954) 368-0655. Your comercial AC unit has a built-in system for collecting and draining the condensate that naturally results from HVAC processes. If this system malfunctions, leaking can occur. Condensate leaks should be treated immediately because they can damage your property. If this happens to you, know that Air Conditioning Excellence, Inc. is ready to provide the Trane commercial AC repair Fort Lauderdale FL you need. Why Choose us for Trane Commercial AC Repair Fort Lauderdale Florida? Here at AC Excellence, we truly care about our customers. We take pride in helping your business grow with quality HVAC. We know that your air conditioner doesn’t always choose the most convenient times to break down. Don’t sweat it! Even if it’s late at night or a weekend, we can send your a technician as part of our 24-hour Trane commercial AC repair Fort Lauderdale service. If you end up needing a new air conditioner, we help make the purchase easier by offering AC financing. You can get your unit today and pay-as-you-go. It’s that easy. Click here to learn more about our AC Financing. It’s easy to see why nobody matches our Trane commercial AC repair Fort Lauderdale Florida service. Call AC Excellence today at (954) 368-0655! Share the post "Trane Commercial AC Repair Fort Lauderdale FL"
What are the basic elements of an HVAC system? How Can We Extend the Life of the AC Unit?